David Blair is a senior research officer at the Fenner School of Environment and Society, The Australian National University. Following completion of his degree in Forest Science from the University of Melbourne, he worked as a professional photographer, photographing endangered species in Indonesia and threatened environments around Australia. 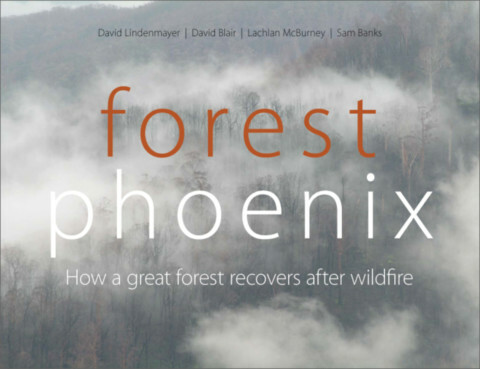 He then worked as an environmental consultant specializing in native and invasive vegetation and fire management before commencing with the Fenner School after Black Saturday.